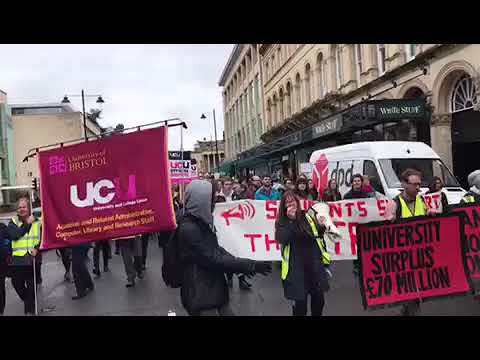 Back on 12 March the UCU (University and College Union) announced a provisional agreement with UUK (the negotiating body of the universities) aimed at ending the university workers’ lengthy and well-supported strikes in defence of their pension rights. The proposed deal offered to postpone the axing of the defined benefit element of the pension. In return for this (purely temporary) promised stay of execution for the existing defined benefit pension, every other aspect of the pension package was seriously weakened. Clearly, the wheeze was to wait till the fuss had died down then quietly dispose of the defined benefit guarantee. This attempt by the UCU leadership to bounce their membership into an appalling deal misfired gloriously. 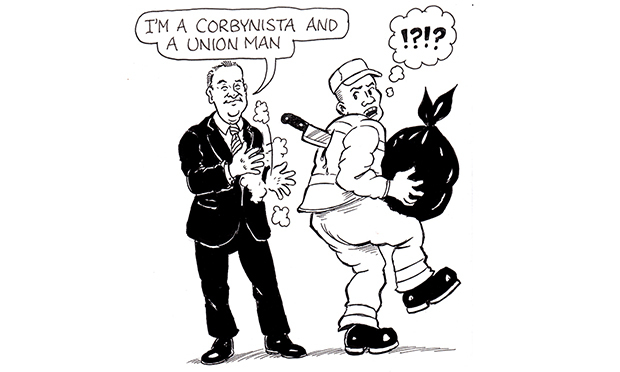 The shabby deal was such an obvious turkey that dozens of union branches queued up to wring its neck. 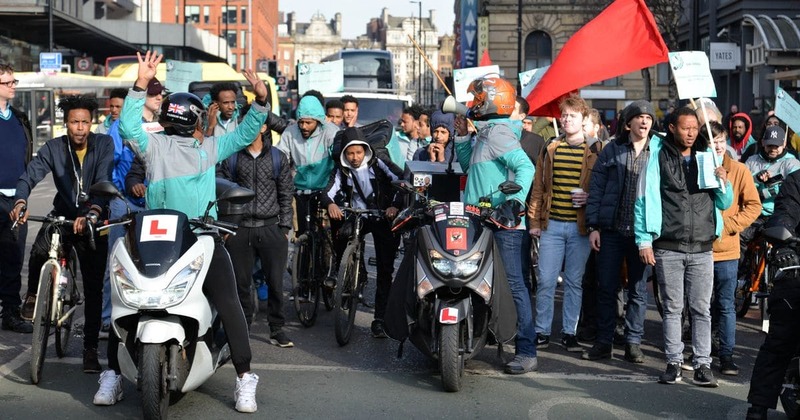 When the UCU’s Higher Education Committee (HEC) met to deliberate on 13 March it found itself besieged by hundreds of strikers incensed at the insulting ‘offer’. Feeling the pressure, the HEC then itself rejected the agreement. A humbled leadership announced plans for a fresh round of strikes over the exam period, and lecturers and their research and administration colleagues went off on their Easter break under the clear impression that, with phase one of the campaign to defend their pensions under their belts, phase two was soon to come, and with a clear democratic mandate. But then on 23 March, UUK chose this lull in the mobilisation to suddenly spring a new proposal: the creation of an ‘independent’ body of pension ‘experts’ to decide how best to measure the University Superannuation Scheme (USS) pension deficit. 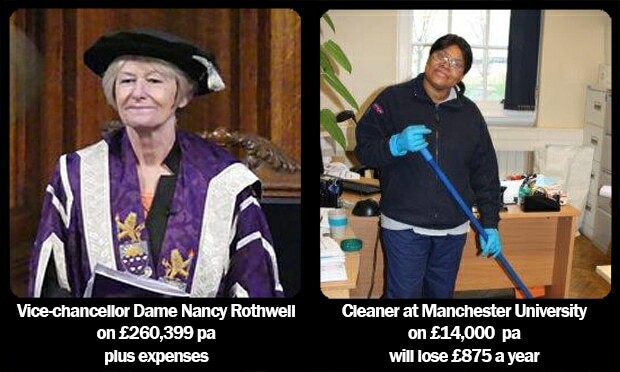 The UCU, rightly or wrongly, maintains that the state of USS finances is less dire than the universities claim. 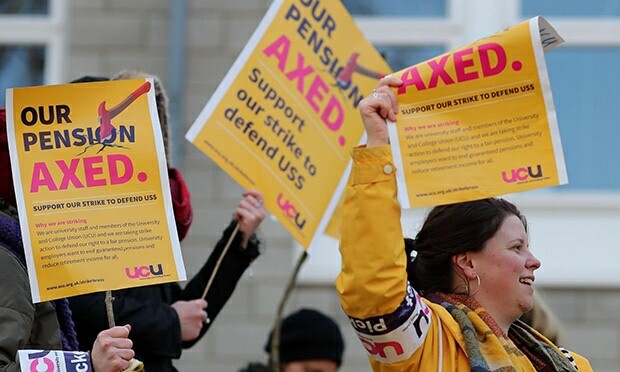 It is quite possible that the union is right and that UUK is just crying wolf to justify the attack on pension rights. But whatever the magnitude of the pensions deficit may be, the fact remains that university staff, like all workers, are owed a decent pension in retirement. 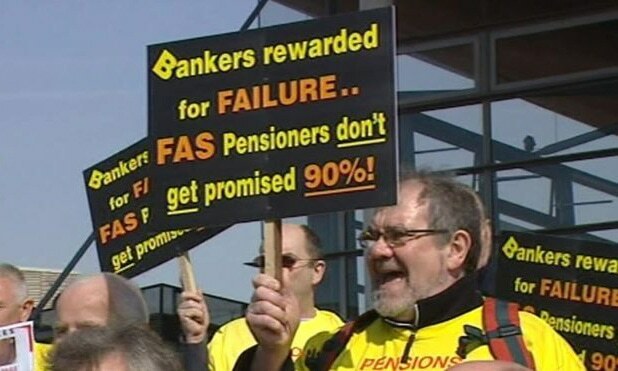 Pensions are not a privilege or a pat on the head in appreciation of services rendered; pensions are in essence deferred wages, already earned but not yet paid. It is not the responsibility of workers to figure out how those back wages are to be paid: it is the concern of the employers to stump up. With showers of gold pouring into university coffers in the form of student fees it shouldn’t prove too onerous a burden. The proposed ‘joint independent panel’ of experts, half of whom are to be appointed by the union and half by the universities, whilst terribly ‘democratic’ sounding, is in reality no more than a way of dragging strikers’ attention away from the fight to defend the deferred benefit guarantee, instead conning them into sharing responsibility for problems not of their making and none of their concern. Entirely against the spirit of confident resistance that had characterised the membership’s rejection of the earlier ‘compromise’ offer just two weeks earlier, on 28 March the HEC voted to send the new deal out to the membership for a vote. In the run-up to the ballot Sally Hunt kept up a commentary on the UCU website. She told members agitating for a “no detriment” clause (guaranteeing no loss in benefit and no increase in contribution) that it is “extremely unlikely the university employers will agree to a no detriment clause”, adding for good measure: “In truth I find it hard to imagine any group of employers making such an open-ended commitment”! Instead, she enthused about a vague phrase in the agreement saying that the expert panel “will reflect the clear wish of staff to have a guaranteed pension comparable with current provision”. For some reason she neglected to report the caveat that the package must meet “the affordability challenges for all parties”! Hearing from their own union leadership that ‘no detriment’ is not an option, and told to invest all their hopes for pension justice in a dubious panel of ‘experts’, it is sad but unsurprising to report that on 13 April it was announced that members had voted for the shoddy agreement at ballot and the strikes were off, with 64 percent in favour and 36 percent against. Like the BMA before it, the UCU leadership has turned the sabotaging of its own members’ resistance into a veritable art form. The basic rule of thumb for such ‘leadership’ is: keep balloting until you get the result you want, then congratulate the membership for having their say.